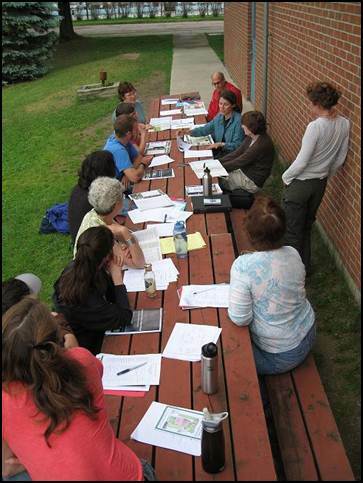 Lake Champlain Sea Grant uses a variety of tools when working with groups. 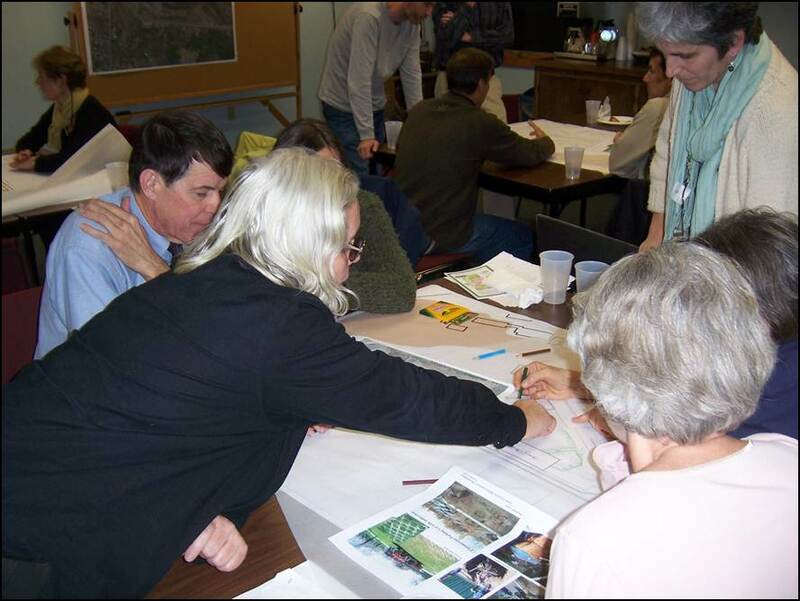 Often, the best way to understand how land use effects water quality is through games and maps. Additionally, understanding who is involved in this type of work in your area helps stimulate collaborative, grassroots work.